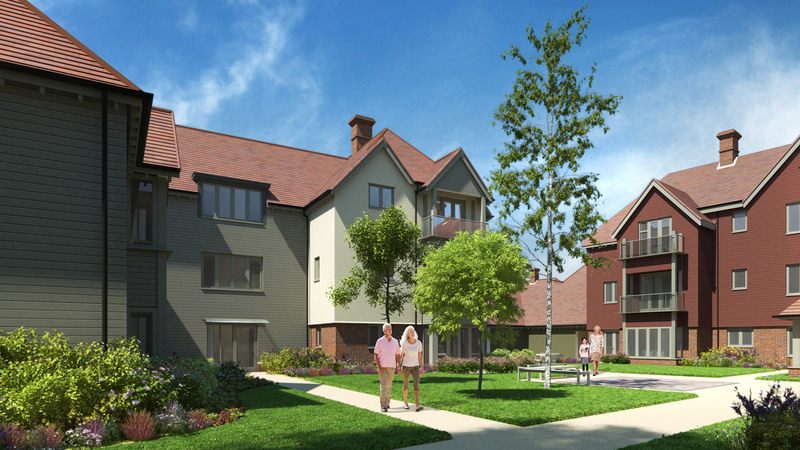 The latest scheme in Letchworth has been designed to provide care for older people with a variety of short and long term care needs, specifically those with a range of physically and cognitive impairment with a main focus on dementia patients. 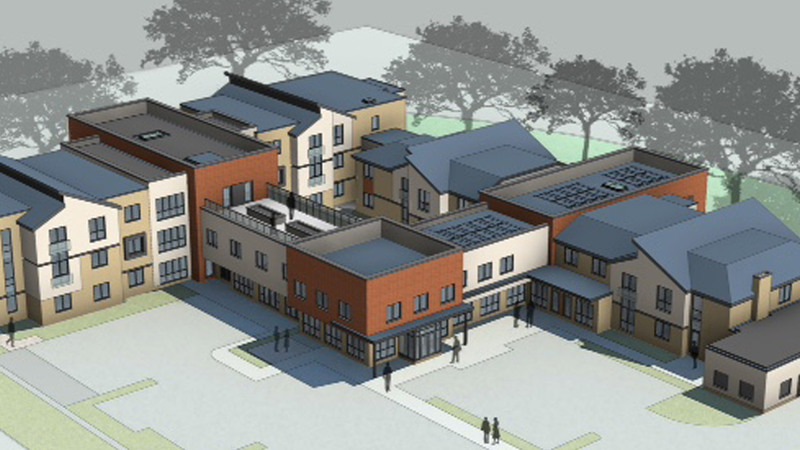 The 90 bed care home has been specially designed over 3 floors to incorporate specifically designed living spaces to cater for people with dementia and different physical and mental disabilities as well as a communal plaza area, a café, a salon and a small shopping area intended for use by residents and their family and friends. As with most of our projects Salus were involved from the early stages working closely with the designers to ensure that the fundamentals of fire safety were highlighted early on and solutions found and implemented to ensure the design could progress quickly and demonstrate full compliance with the regulations. 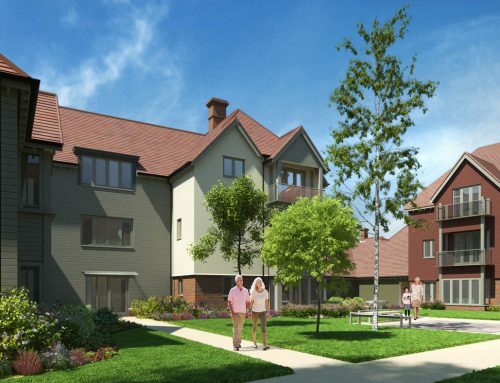 Given the sensitive nature of the type of use intended for the building Salus worked hard to provide a tailored fire engineered solution and consequently in addition life safety features were provided within the specialist dementia care areas. Faced with complex means of escape issues, we worked closely with the fire officers to incorporate a managed horizontal evacuation philosophy, which will be used by a way of moving occupants from a fire effected area through a fire resisting barrier on the same level with the aim of moving to a place of safety. The main aim was to allow suitable time to assess the situation and determine whether the entire storey would need evacuating.